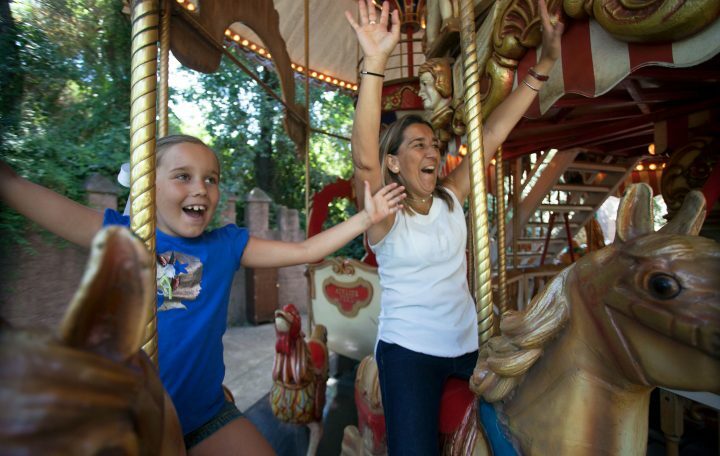 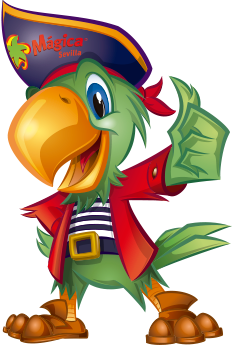 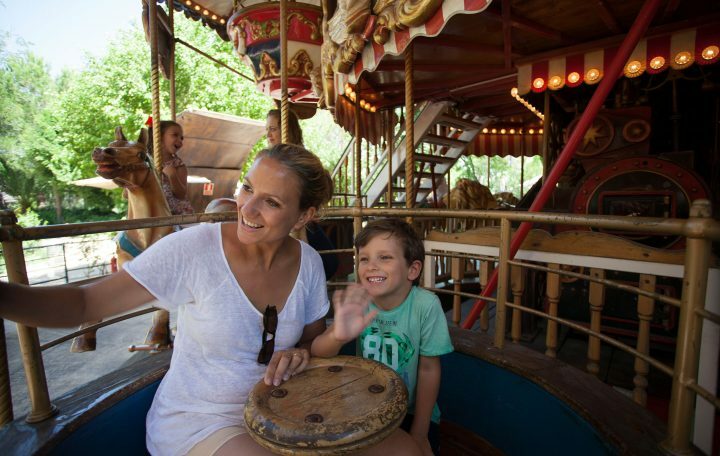 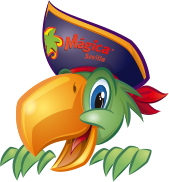 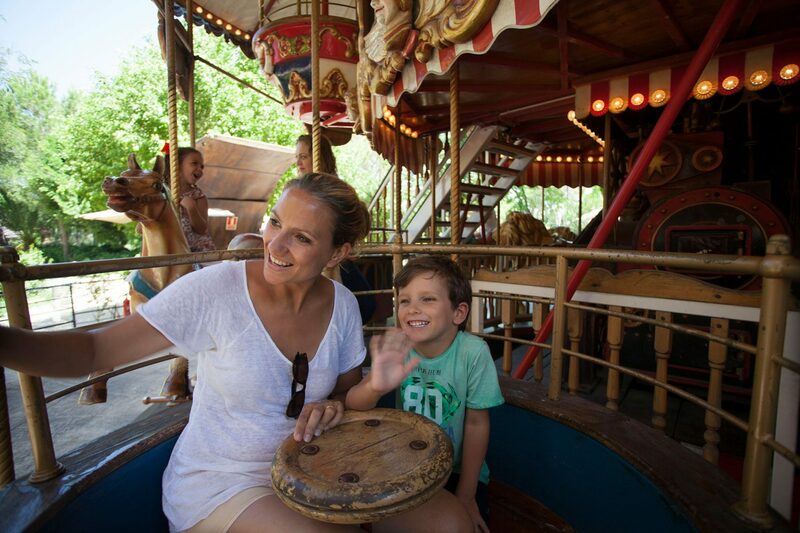 Next to the walls of Seville, the Port of the Indies, and in a beautiful site surrounded by vegetation you will find this calm attraction for the entire family to have fun. 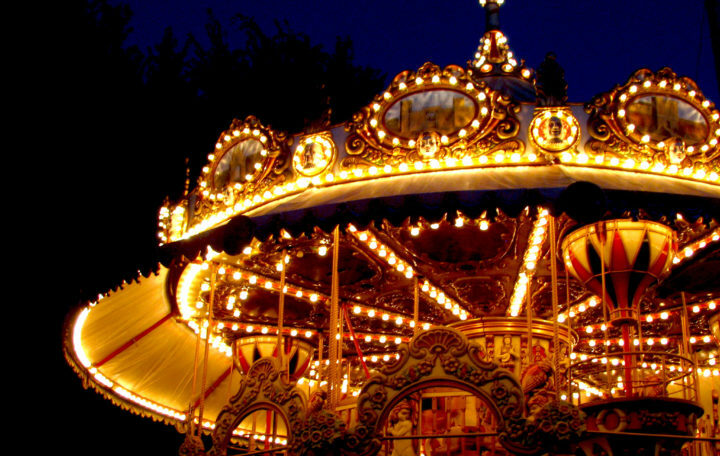 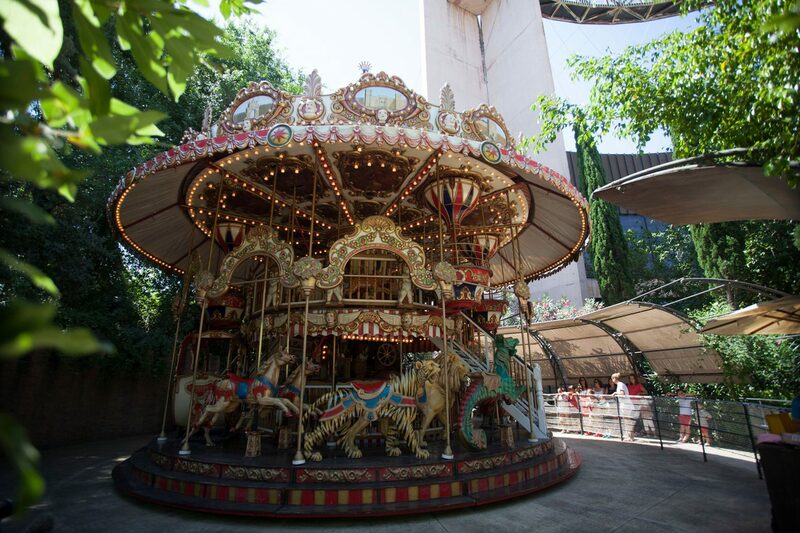 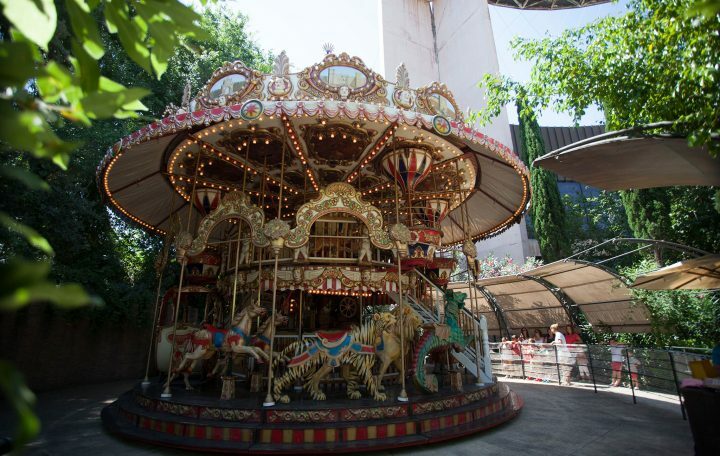 If you want to take a break from so many adventures, ride any of the figures of this beautiful double-decker merry-go-round and feel like a child. 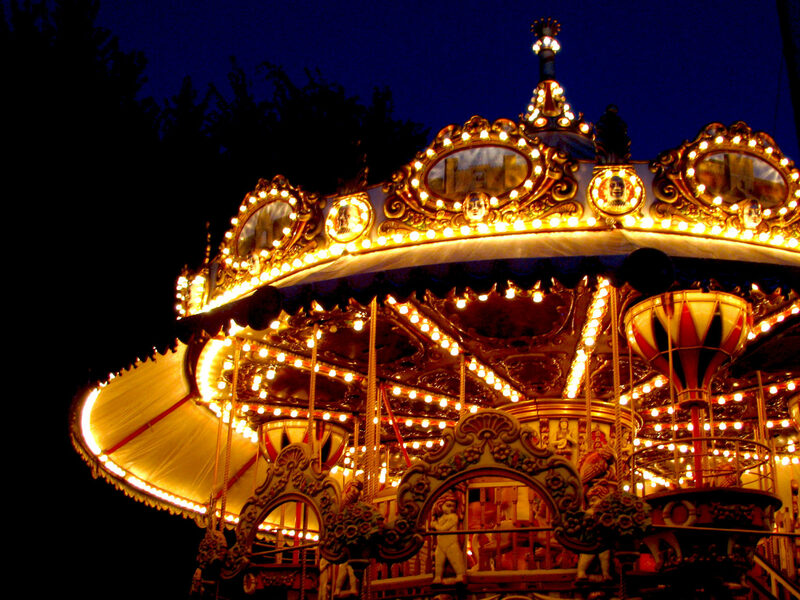 Its decoration and music recreate a magic environment, even more at night when its lights are on.